10:36 Until next time, goodbye from the liveblog crew! 10:35 And that’s where we will leave you. I hope you have enjoyed the liveblog and like the new Asha and Lumia devices. Summaries will appear soon and reviews too if I get my way. 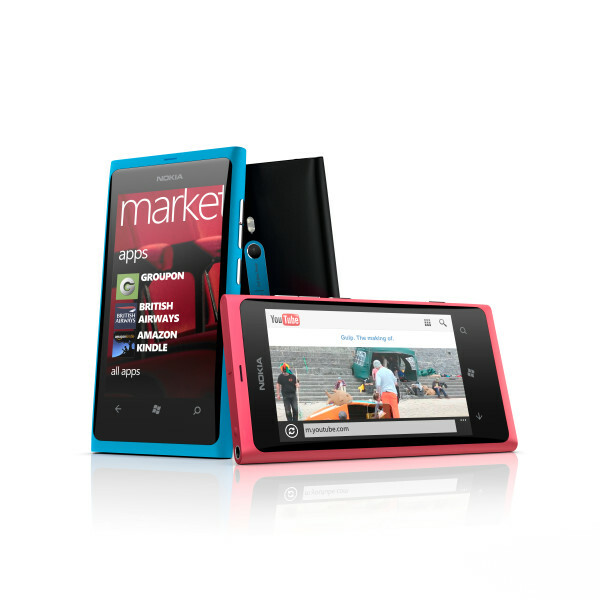 10:33 Phones4U have the Lumia 800 for pre-order, free on £31 per month on Vodafone and Orange! 10:31 The phone will go to the UK, Germany, France, Spain, Italy and the Netherlands in November. The 800 will be 420 euros and the 710 will be 270 euros plus tax. Preorder today on Nokia.com. 10:28 They have cut to the factory, shown the manager packing the phone and sealing the box. 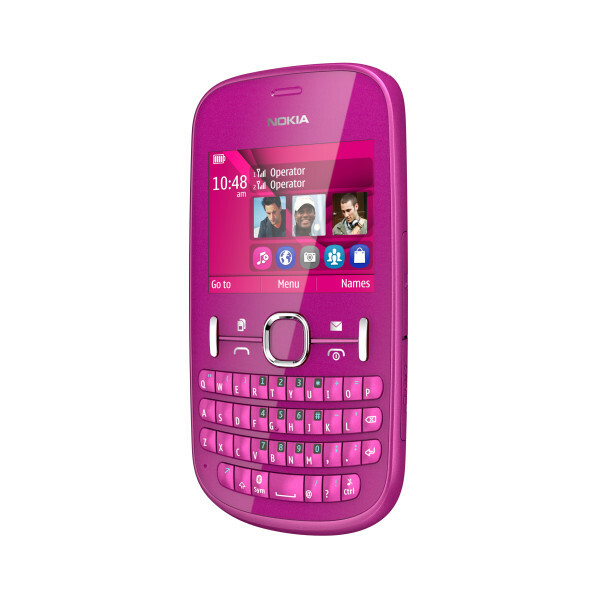 10:26 Nokia Asha 300 will be 85 euros. 303 for 115 euros. 200 and 201 will be 60 euros. Lumia 800 and 710 will be out very soon. 10:24 There will be guerilla marketing. There will be tiles running through traffic. There will be cinema ads in every market. There will be DJ sets on the pavement. 10:22 There will be tiles everywhere. The TV ad is reminiscent of the teasers. 10:21 They are launching the Lumia with ‘The Amazing Everyday’. 10:20 The target market is the 25 year old in everyone. 10:18 Steven Overman is here to talk about advertising. 10:17 31 networks will carry the 800, with unprecedented advertising as a hero smartphone. 10:16 Nokia Purity headsets built with Monster, those high end headphone makers. 10:14 Nokia Public Transport app works in 450 cities. Nokia Live View turns the camera into an AR app. 10:12 Elop wrapping it up now. This is contextual knowledge. 10:11 The 710 is said to be affordable. I want it NOW. Expect a review ASAP! 10:10 3.7 inch ClearBlack display with all the other stuff. It comes in black and white with replaceable back covers to match the tile colours. 10:09 NOKIA LUMIA 710 OFFICIAL! 10:08 Ringtone demo fails, but there is a Nokia nearby. 10:06 The Lumia line is coming to a wider range of customers. Elop mentions the leaks. 10:05 Pin leagues and teams to the homescreen. I like. 10:04 ESPN Sports Hub is exclusive to Nokia.10:03 ESPN collaboration time. 10:01 You can make your own mixes with Mix Radio or use the hundreds already available. The mixes are downloadable as well for offline use. 10:00 Nokia Music is a great way to discover music. Pre-setup music mixes are on the device for free. A bit of Goldfrapp is on now. 09:58 Nokia Drive is FREE turn-by-turn voice navigation with offline map support to eradicate hefty data roaming charges. 09:57 Looking at IE. Shields says it’s based on the browser he uses every day. Ouch. IE is a toilet. 09:54 Back to the Mango overview. Xbox Live time now. 09:53 F/2.2 aperture lens. They have worked the hell out of the flash. 09:49 Shields is going through the WP7 software. This looks beautiful. Read our Mango review. 09:47 ClearBlack AMOLED display. WP7 looks as good as ever on this device. 09:46 Carl Zeiss optics. It’s a Nokia therefore it has a great camera. 09:45 The design delivers outstanding antenna performance. Beauty on the outside, beast on the inside. 09:44 Kevin Shields screaming that it looks AWESOME! 09:44 Nokia tweeted that there is a whole family of Lumia phones! 09:43 Elop called it the first real Windows Phone. 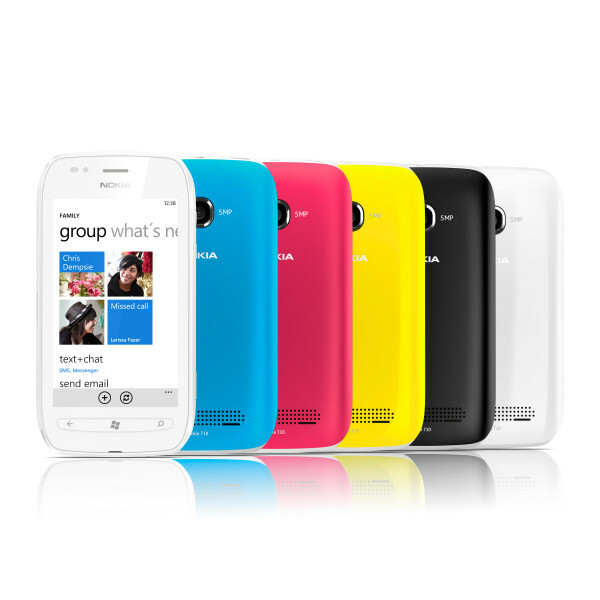 09:42 It is the first Nokia WP7 in cyan, magenta and black. 09:41 NOKIA LUMIA 800 OFFICIAL! 09:40 Still room for innovation. The world is ready for something new. 09:39 Elop is back talking about the architect Alvar Aalto. 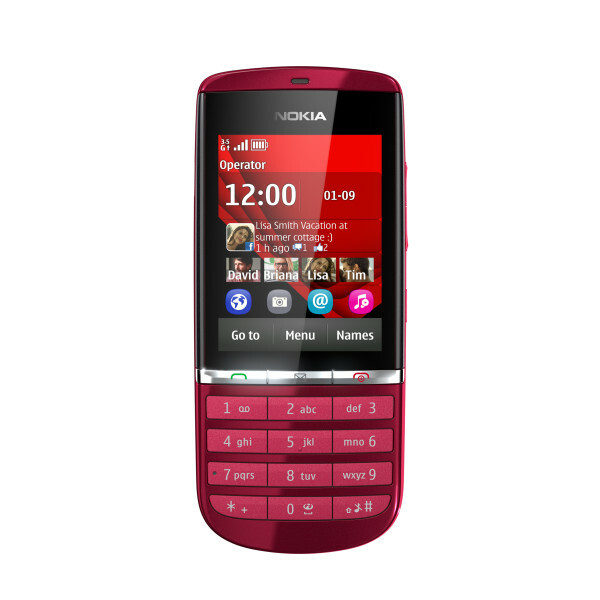 09:36 All Asha phones have a Nokia browser powered by the cloud. 09:33 1GHz CPU in the Asha 303. Mexican Carla will be happy with WiFi, a QWERTY keypad, Nokia Maps and 3G. Apps are available too. 09:30 The Asha has an MP3 player so he can be the heart of the party with up to 32GB storage. It has a speaker and a 52 hour music playback time. But it’s lime green. 09:29 The Asha 201 is the same but without dual SIM. 09:28 Francis from Nairobi wants a QWERTY device. He also wants dual SIM to have different identities. Sounds a bit dodgy to me, but he will love the Asha 200. It’s lime green FFS. 09:26 Vivian from Beijing wants touch and type. The Asha 300 is for her. 5MP camera in this QWERTY. 09:24 The crazy Juti is saying that the Asha line need to be affordable, irresistible and great. Now we are hearing more anecdotes. If you want to hear those watch the webcast at the Nokia website. 09:23 850 million mobile subscribers in India. Ten times more than the number of fixed internet connections. 09:22 Blanca Juti is talking about these emerging markets. These new phones appear to run Symbian and have QWERTY keyboards. They are the 200, 201, 300 and 303. 09:19 Four new phones to blur the line with smartphones. The Nokia Asha family! 09:18 Nokia are producing 12 phones per second for the next billion, a young crowd that are savvy mobile users. 09:17 Talking about the N9. Highest Nokia pre-order numbers ever in Russia. 09:16 Nobody cares about Symbian. That’s why you’re getting rid of it. 09:15 Times have been tough and results have been optimistic at best. They sold 18 million dual SIM devices in Q3. 09:14 Generally people like Nokia, but that’s not enough. CHANGE TIME! 09:10 Elop is telling the story of a Lebanese man called Talal. He says Talal loved the chaos of Beirut and Saudi Arabia. 09:09 An energetic man is about to come on stage – CEO Stephen Elop. 09:08 Colin Giles, head of sales, takes the stage at the biggest Nokia World yet. 09:07 Many pictures are floating around with the words ‘new’ and ‘now’. I guess we won’t have Symbian. 09:06: Energetic music and we are OFF! 09:05 Here is said Bluetooth leak. 09:03 While we wait for Elop and Ballmer, you can watch along on Nokia’s website. 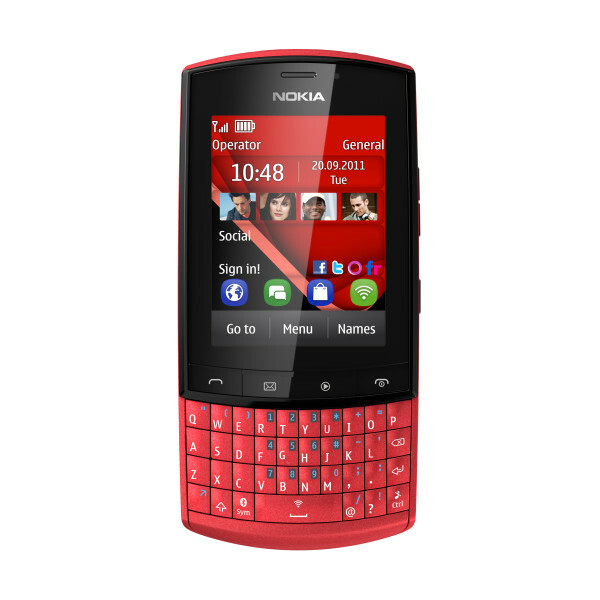 09:01 Reports are stating that Bluetooth SIG have announced certification for the ‘cost-conscious’ Nokia 800. Yay! Read about it at This is my next. 09:00 Everybody is in so let’s get started. Cheap Windows Phones FTW. 08:55 I’m ready. Are you?